Think you have what it takes to become the next "Big Cheese"? Tillamook Cheese today announced the acceptance of recipe submissions for the fourth annual Tillamook Macaroni and Cheese Recipe Contest. The contest dedicated to an all-time favorite comfort food continues to evolve, and returns this year with a twist, giving amateur food lovers a chance to win $5,000 in the national cook-off and $2,500 in the "People's Choice" online voting campaign. 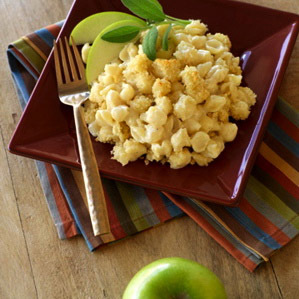 This year foodies from across the country will have the opportunity to submit their homemade macaroni and cheese recipes on the contest's new Web site, www.MacaroniAndCheeseAndCheese.com/contest. Finalists will compete for the 2008 title, $5,000 cash and 25 pounds of Tillamook cheese. Not to worry, the first runner up will receive $2,000 cash and 20 pounds of Tillamook cheese and the second runner up will receive $1,000 cash and 15 pounds of Tillamook cheese. That's a lot of cheese. 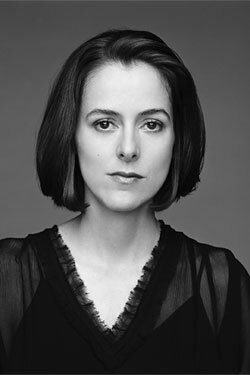 We will say, however, that we came across a site by the Cheese-Chick.com that has very cool Tillamook cheese interview video. Canada has some great food and lifestyle bloggers, eh? It seems like Mr. Morrison covers a lot of ground, with restaurant reviews, links to events, job posts, some video blogs, resto-gossip, and lots of eye-candy photos on the home page. It makes want to you start planning a trip to BC (British Columbia for those of you who don't know the names of parts of the country north of the US). How Many Brothers Chocolates are there? 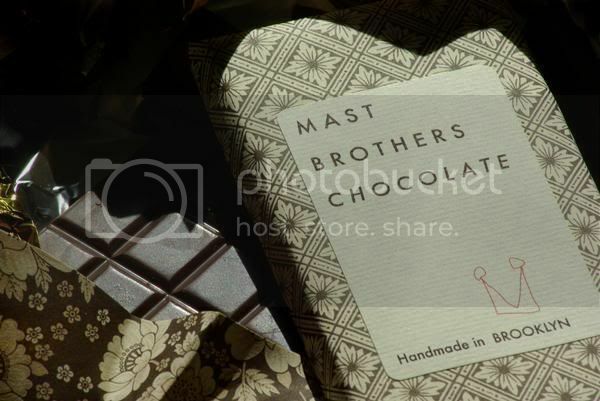 There's been a lot of buzz about Mast Brothers Chocolate and the Brooklyn Brothers ad agency's new chocolate. It's a bit confusing, but it appears some if it comes from the fact that one's an ad agency that's decided to go into the product business as well. Mast Brothers, also with a Brooklyn connection, has the notoriety of being made from bean to bar, which is always unique. NEW YORK The Brooklyn Brothers, an ad agency that is neither based in Brooklyn nor run by brothers, is getting into the chocolate business. The New York-based independent is currently testing an organic chocolate called Fat Pig that it hopes to get into select stores soon. "The first reason we decided to do this is because we adore chocolate," said Guy Barnett, agency founder. "A year and a half ago I saw a report that the organic candy market is worth about $200 million. Knowing that the non-organic market is worth billions and billions, we wanted to take advantage of that opportunity." Unlike many chocolatiers who use couverture — discs of pre-made chocolate that can be remelted for confections and bars — Rick Mast, 31, (on the left) and Mike Mast, 28, are one of a dozen or so American chocolate artisans who hand make chocolate from cocoa bean to bar.